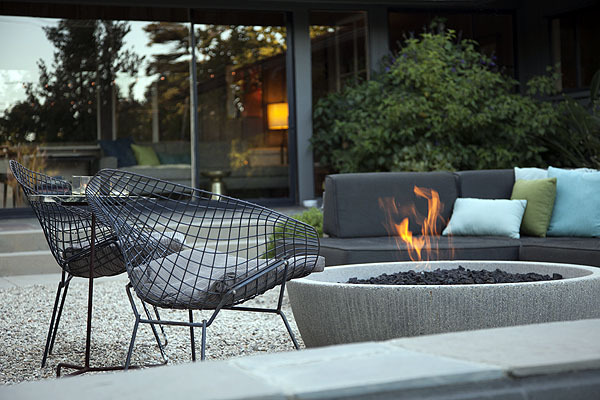 Calling all landscape design enthusiasts! 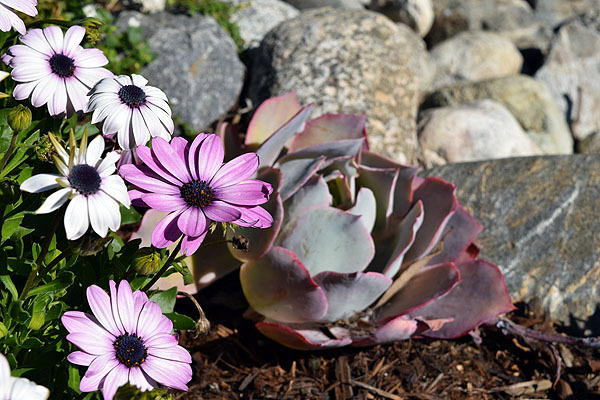 The 2019 Art of the Garden tour hosted by Creative Arts Group offers a unique opportunity to visit five stunning private gardens located in the foothill communities of Pasadena, Altadena, Sierra Madre and San Marino. The tour includes gardens in a variety of different styles. 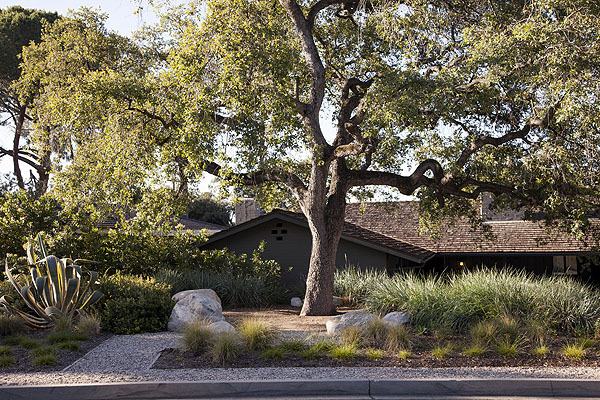 Visitors may draw inspiration from Mid-century modern landscapes which provide a clean, minimalist aesthetic. Others will delight in the splendor of bountiful gardens in full Springtime bloom. 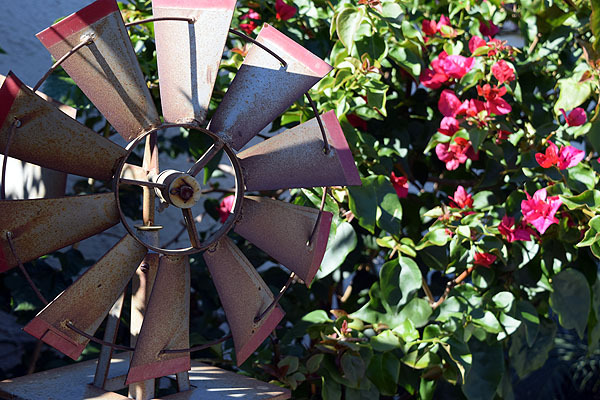 The Art of the Garden tour will take place on Sunday, April 14th from 10:30 am to 4:30 pm. Tickets are available for $30 pre-sale or $35 the day of the tour and can be purchased online at creativeartsgroup.org or in person at 108 N. Baldwin Ave. in Sierra Madre. 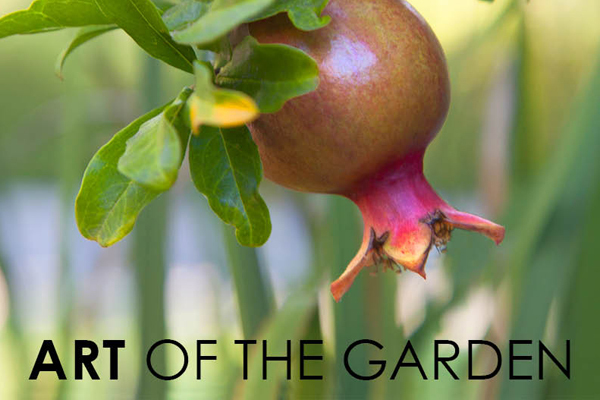 Art of the Garden proudly supports Creative Arts Group, a nonprofit art center dedicated to providing a means for discovering self-expression and developing an understanding and appreciation of others through the arts.